Why the support service is so slow?? Or the answer is going to my email address? 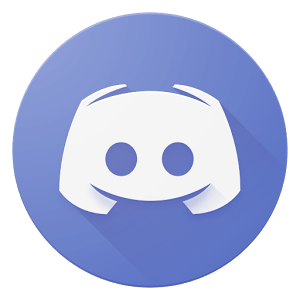 At times our support staff could be busy but you can always try our discord. The answer doesn't come to your email but you should get a email saying that your ticket was answered! You can also try posting here,we check this forum daily so it's much faster.